Enter your vehicle information and let us help you find the perfect tires to fit your vehicle. Disclaimer: All tire size data should be verified by a AAA Car Care Plus tire professional, the vehicle placard (typically located on an inside door panel), and the vehicle owner’s manual. To be sure you get the right tire size for your vehicle, we invite you to talk with one of our tire professionals at any AAA Car Care Plus location. 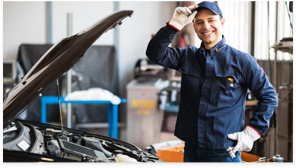 Every Approved Auto Repair shop undergoes a comprehensive investigation and meets stringent AAA standards unrivaled in the industry. 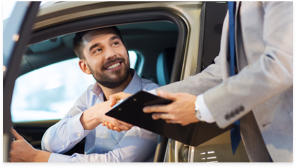 Let one of AAA’s professional insurance agents shop for you among our various carriers and steer you toward quality coverage at reasonable rates. 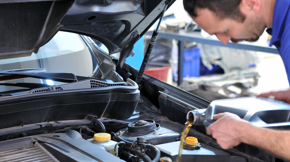 From oil changes to new tires to brakes, there are always savings with AAA Car Care Plus. Not finding your tire? Let us search for you! We’ll find the right fit for your vehicle. The use of the tire and other automotive data and information accessible through this webpage is limited to and intended for persons located in the United States of America and Canada. Although the data and information are believed to be accurate, no warranty or guarantee is made regarding the quality or accuracy of the data. You assume all risk related to the data and its use.